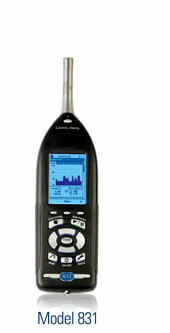 Larson Davis manufactures a wide range of Sound Level meter to meet all your measurement needs. 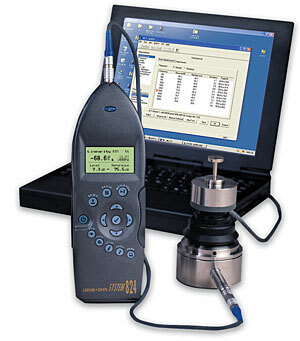 The latest SoundAdvisor Model 831C Sound Level Meter is designed to make noise measurement easy. 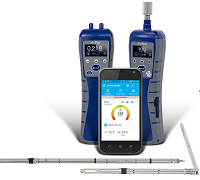 Due to its color display, connectivity, extensive software features and small form factor the SoundAdvisor is an ideal choice for handheld operation. Attended measurements are simplified, with the ability to control and monitor data via any PC or mobile device with a standard web interface. Designed with the acoustic professional in mind, the SoundAdvisor offers an elegant solution for complex needs in an easy to use system. There are seven Spark models available with a full range of capabilities. 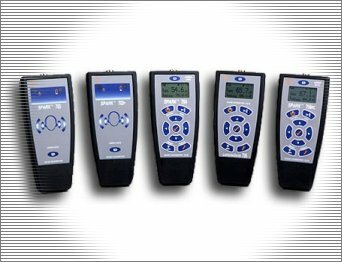 Choose from basic dataloggers with no display, display-only units, or take advantage of the power of I2CU* with multiple unit Combo-paks! 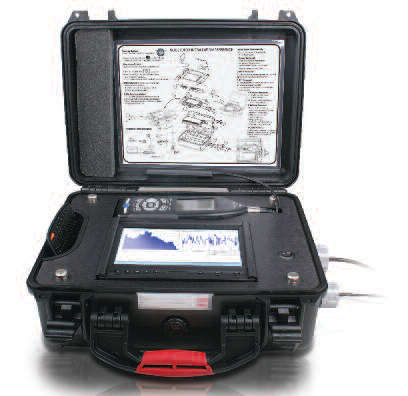 The Larson Davis NoiseTutor is an integrated solution, ideally suited to address the challenges of remote noise monitoring in an efficient and cost effective package. Larson Davis audiometer calibration systems combine the speed and power of the System 824 real time analyzer with the sophisticated, yet user-friendly, AUDit™ software. Standard audiometer specification tests can be performed manually or under computer control with greater ease than with any other system.